Engaging and accessible, this Philippians: Life in Christ Leader’s Guide presents practical help to make the most of adult faith formation in any size study group. Easy to use, with step-by-step instructions, you’ll have the tools you need to bring the richness of the Bible, Church Tradition, and history to life. Click here for a sample of the Leader’s Guide. 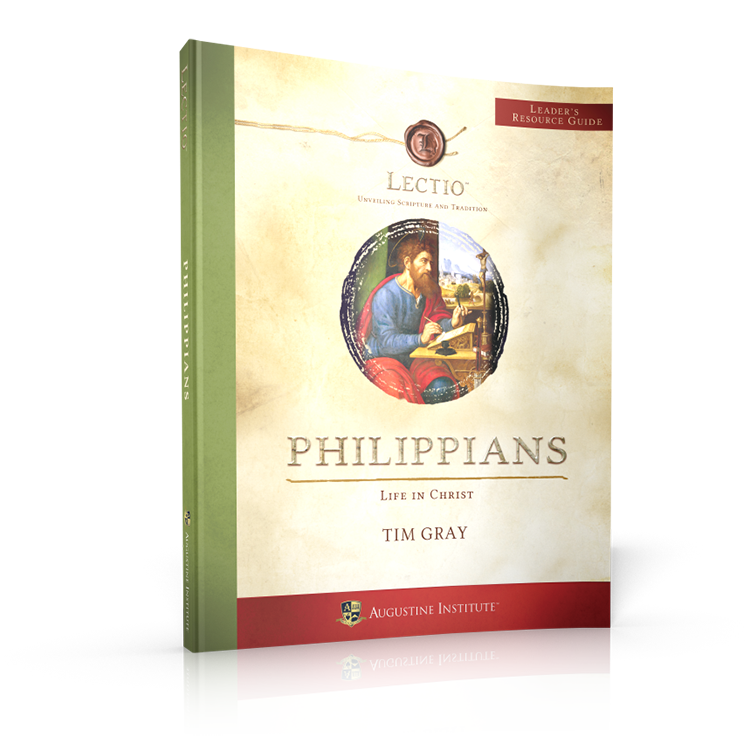 This Leader Kit includes everything a leader needs to present Lectio: Philippians to a group, whether in a parish or at home. 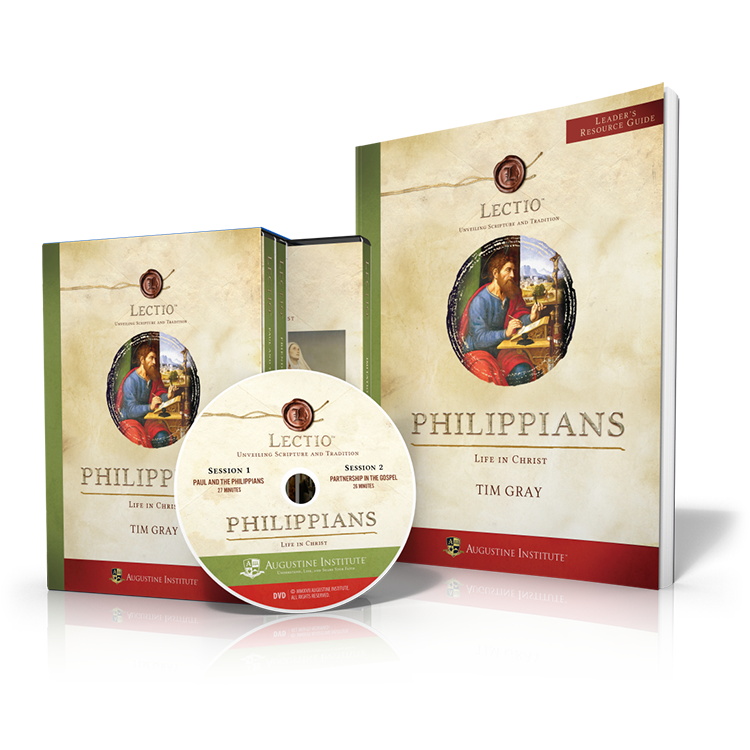 This package includes all six episodes of Philippians: Life in Christ on three DVDs, plus a comprehensive Leader’s Guide (which includes complete Study Guide content). Click here for a sample of the 160-page Leader Guide. Click here for a sample of the 112-page Study Guide. Towards the end of his life, under arrest and awaiting trial in Rome, Saint Paul writes a short but powerful letter to the Philippians. Paul’s affection for the Christian community at Philippi is apparent from his opening words. The Philippians were not only Paul’s sons and daughters in the Faith but also his partners in sharing the Gospel of Jesus Christ. At the heart of this letter is Paul’s eloquent hymn of Christ’s total gift of self, the model for Paul’s life. With his words and the example of his life, Paul exhorts the Philippians to have the mind of Christ, to live a life worthy of the Gospel, and, by God’s grace, to gain Christ.